About 11 million Australians don’t have enough savings to deal with an emergency costing them $5,000, recent data suggests. A survey of 2,026 Australians from comparison site Finder found 57 per cent wouldn’t have $5,000 in cash reserves to weather a crisis. Finder estimates this equates to 11 million Australians when averaged out. Finder’s research also suggests an estimated five million Australians are living month-to-month to cope with their mortgage repayments. This constitutes about 40 per cent of Australians with a mortgage. A further 7 per cent of mortgage holders are “barely able” to make payments, according to Finder, while 2 per cent are behind on their payments. As well as day-to-day savings being compromised, retirement savings are also an issue for many Australians. According to the Finder survey of 1,961 Australians, only 18 per cent of Australians make extra contributions to their superannuation above the mandated employer contribution. Of those who did make extra contributions, the majority chipped in less than $100 per month, or about $1,011 a year. As former treasurer Peter Costello said this week, this level of contributions means most Australians will be unable to fund their own retirement. 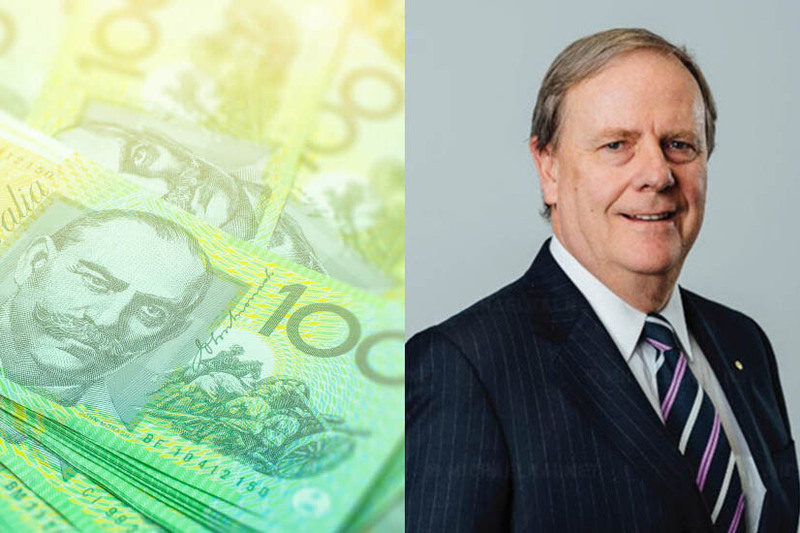 “If you truly want to become independent of the government, a self-funded retiree, live off superannuation, you’re going to have to put your own money in,” Mr Costello told the ABC. 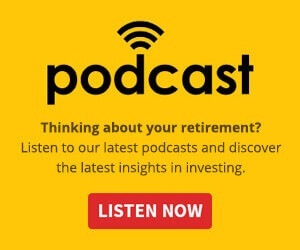 The Association of Superannuation Funds of Australia estimates the lump sum needed in superannuation to support a comfortable lifestyle for a couple is $640,000, or $545,000 for a single person, assuming a partial age pension.